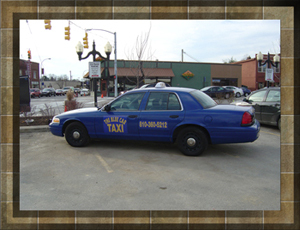 The Blue Car was founded in late 2009 on the simple premise of two men assisting the needs of their local county in Southeast Michigan. 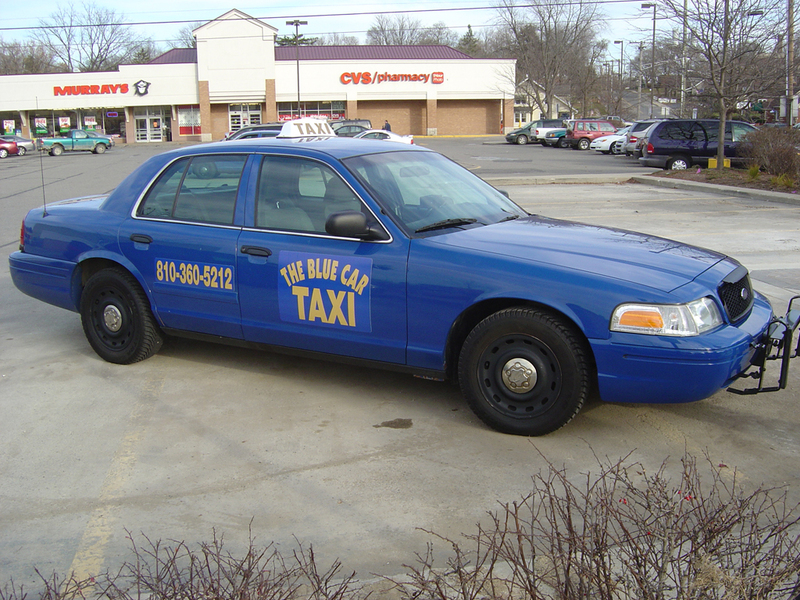 Since no other service has established itself in the Livingston County area for reliable and affordable transportation service, The Blue Car was created to serve this goal. 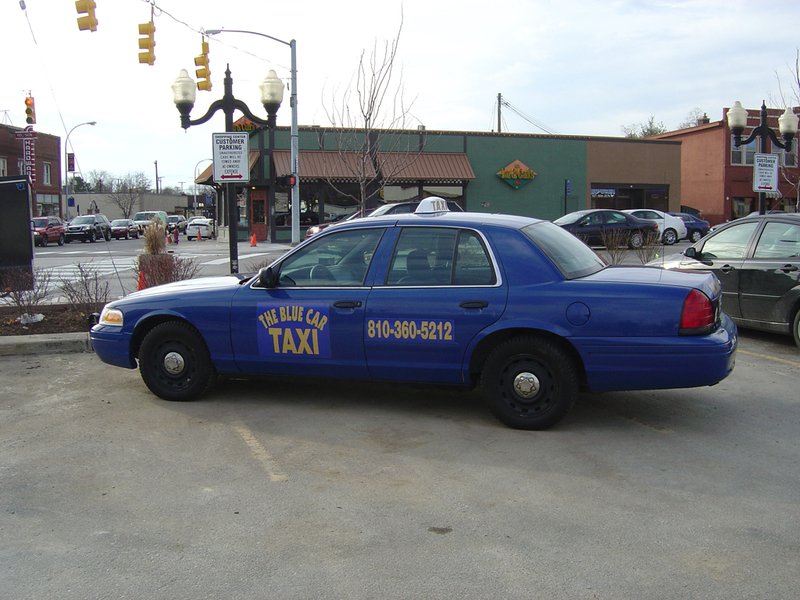 Far more than simply just a taxi service, The Blue Car also facilitates prompt transportation to and from Detroit's major - and minor - airports, as well as business and legal needs for not only the private sector but the general public as well. 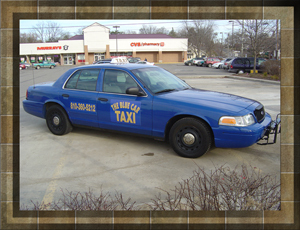 Call The Blue Car today and discover our acclaimed service for yourself! *reservations available for rides outside of normal hours can be made by calling at least 1 day prior.